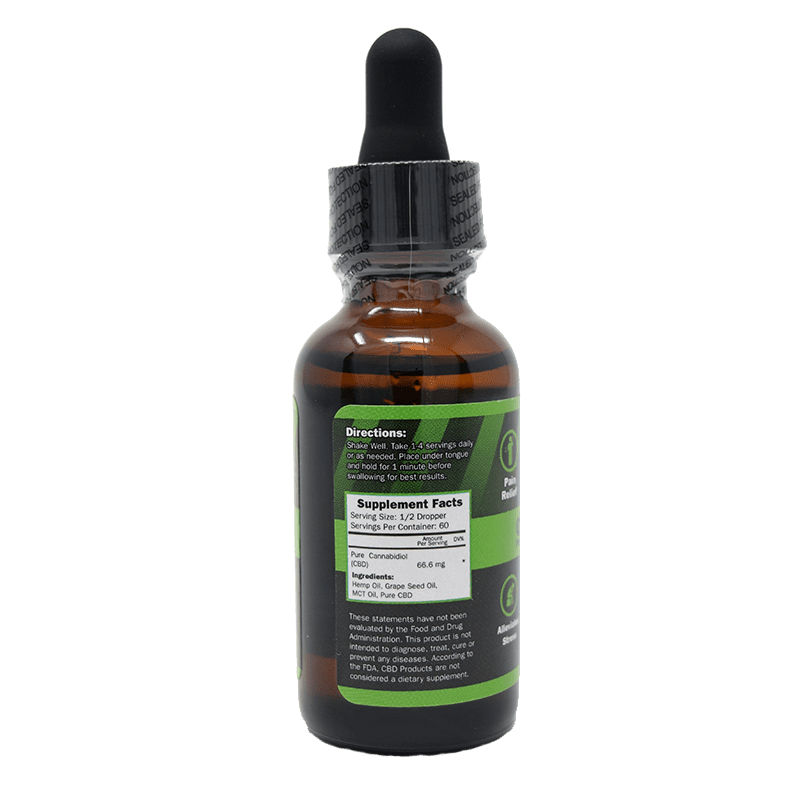 Great CBD product! Shipping to Australia was fast and products arrived in perfect condition. Thanks! Nothing compares to your 4000mg cbd oil. It is expensive yes, but expensive is relative. I was spending much more on prescription pain meds that didn’t help and were hard on my stomach. And probably some bad side effects as well. With this, I can feel my pain going away and my mood gets better quickly. I will keep using it. Loving the 4000mg oil to help me sleep. I use two drops under my tongue and that’s it. Lights out. Nothing like it. On my 3rd bottle of the 4000mg CBD Oil. I can’t sleep without it now. It has been a Godsend for me. My best friend recommended these products to me and at first I was sceptical; however since making my first purchase I have not needed to take any of my prescribed medication for my anxiety disorder. I feel more refreshed and alert and I find I am sleeping better and generally more relaxed. Well done Hemp Bombs, you’ve got a life long customer in me and I am highly recommending you to anyone who will listen! I am VERY happy with the feeling I get from this oil. Fabulous! I just placed another cbd oil order with a 22% off coupon I got from you guys. Thank you! It’s so expensive but the coupon helps out. Because i wanted a non-flavored product I strayed from hempbombs and bought from another very reputable brand instead when i needed more.. big mistake, i went from getting daily midday headaches for years, to no headaches at all (except that time of month for so far no oils are a match for that time) after 4 days of using this 4000mg product at 40mg every morning, to now back to getting daily headaches with new brand i strayed to, i guess not all cbd isolates are created equal!! am not even 1/8 th through the 60ml i bought elsewhere and am already not caring about wasting it and am back to buy more of this one (in peppermint) even though i do think the $300 price for 30ml of isolate based cbd is a bit overboard when you can buy great full spectrums for less but, unlike the full spectrums, this isolate cbd from hempbombs doesn’t cause drowsiness one bit, gives me a boost of energy and actually works on pain so it is worth the cost in the end but, i do still have to use a full spectrum for nightime though. I can’t go a night without my CBD Oil. Graduated up to the 4000mg potency after months of experimenting with the other bottles. The 4000 works best for me. Extremely grateful for you guys amazing product . the best CBD hands down . Maaaaaaaaaan, this is some really good cbd oil. I have tried many other brands, but this works so well. You guys have a gold nugget here. I followed the instructions on the bottle and I noticed a difference in how I feel overall. I suffer from migraines and it’s been like this for me ever since my early 20s. Its a bit pricy but you get a lot for the price because it takes my migraines quickly, even when I just have a minor headache. I’ll continue buy. 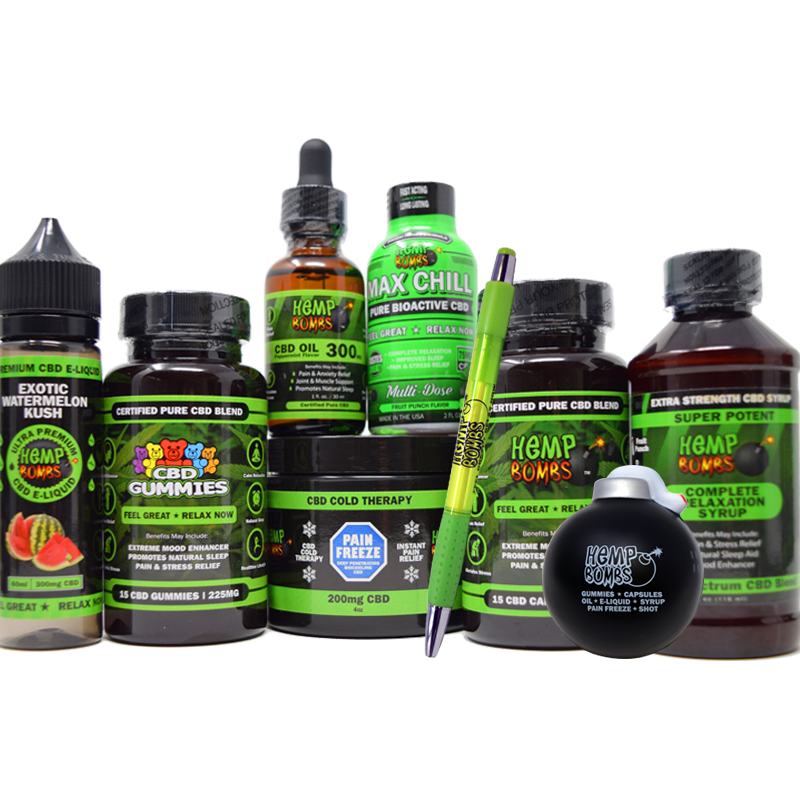 I have tried many top brands of CBD oil in the past year. The Hemp Bombs peppermint 4,000 mg works like no other. I can’t say enough about it and can’t imagine how my life would be without it. Thank you guys. 4000mg oil is expensive but it helps with my anxiety which was a major problem. Because of my spinal stenosis, I have been in so much pain for many years. Up until I found this product I’ve struggling to really live. I never wanted to go too far from home because I was afraid of the pain that often came throughout my day. This oil is heaven sent and quite frankly changed my existence. No bad taste. Fast shipping. And it works. If you’re reading this and you’re curious, get on this ASAP, I wish you nothing but good health. Yes it is expensive, but the results are undeniable. Thanks to my 4000mg oil, I am completely off my prescription painkillers for the first time since my back surgery. Just a few drops a day is all I need, so the bottle has lasted me a while. I AM NEW TO CBD, AND THIS OIL HELPS MY ARTHRITIS. WILL ORDER AGAIN. 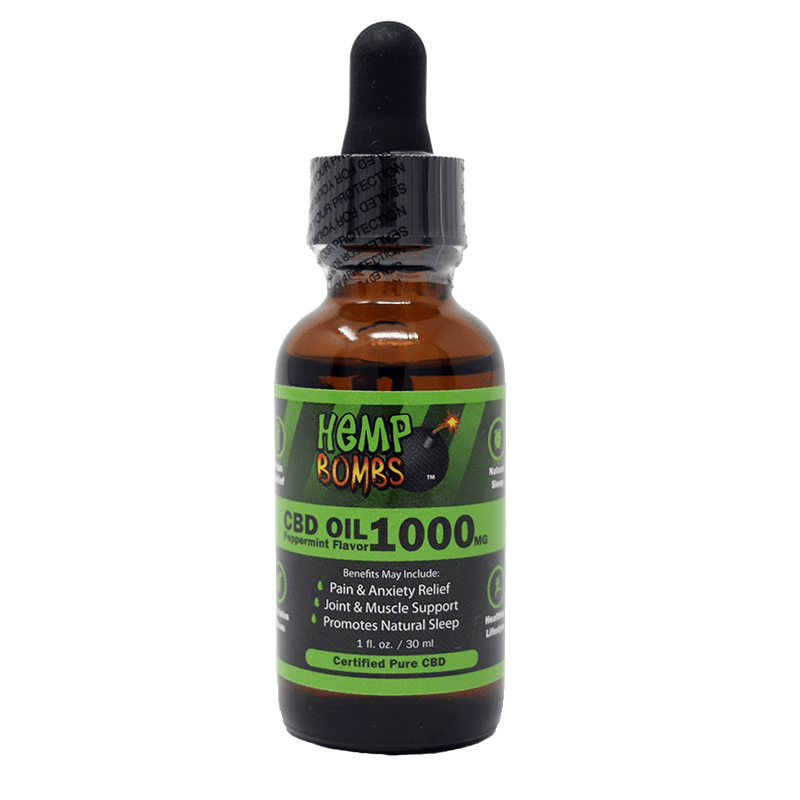 Hemp Bombs cbd oil is truly amazing and blows anything other cbd oil out there away. I use it every day to control body pain and anxiety. I recently had back surgery and things are kind of awful because of the pain. I was looking for something help with my pain besides from pain medication because I don’t want to deal with the side effects. It’s been 2 weeks since I’ve been using this oil and I can cook, swim, dance and play cricket again. I’m so happy I could cry. Glad to be me again. I ordered my daughter this, she’s a sophomore in college and has the worst anxiety. We thought she would grow out of in high school or at least her first year in college but no luck. She’s been using this oil for a year now, we started her off with a low dose and now she’s at the highest dose. She used to take it twice a day but now she only takes it once a day or just before she feels an anxiety attack coming. She recently had finals and only used once within 3 days. She notices a difference. My husband Paul and I notice a tremendous difference. We love having her come back home to visit now. Truly amazing results, thank you. Glad I stumbled on to your website. I was looking for cbd oil and just made my first purchase. Your ordering process was very easy. #1 – Because you guys were recommended by my next door neighbor that LOVES your products. She says she can’t get a good night sleep unless she uses your hemp oil. #2 – Your customer service rep, Kathy, really helped me understand what the difference in the products and potencies are. She really knows her stuff. Based on those plus all the great reviews I pulled the trigger on the oil. Can’t wait for it to get here. It works well. Just having a hard time justifying the price tag. Yes, it will hurt in the wallet but what’s night after night of restful sleep worth. Honestly, I have never slept so deep and long. Amazing. After using this cbd oil for a month now, I have to say it has really helped my sleep, body pains, and anxiety. Just made another order. I will keep buying it. LOVE this Oil. Just wish it was cheaper. It seems to relieve some of the pain in my joints BUT not all of it. I still have to take my pain killers. Boy let me just say if you want to sleep this is the stuff for you. I got off my sleeping pills. Nobody has anything close to your CBD Oil. Very potent, fast acting and pleasant peppermint taste. Marvelous product. From all the great reviews, I made a purchase for the CBD Oil. Looking forward for it to arrive. I hope it works as well for me. Excellent CBD Oil. And I’ve tried many others. Made the switch from 300mg to 4000mg Oil. What a difference. Just one dropper full now. Gives me a great night sleep. 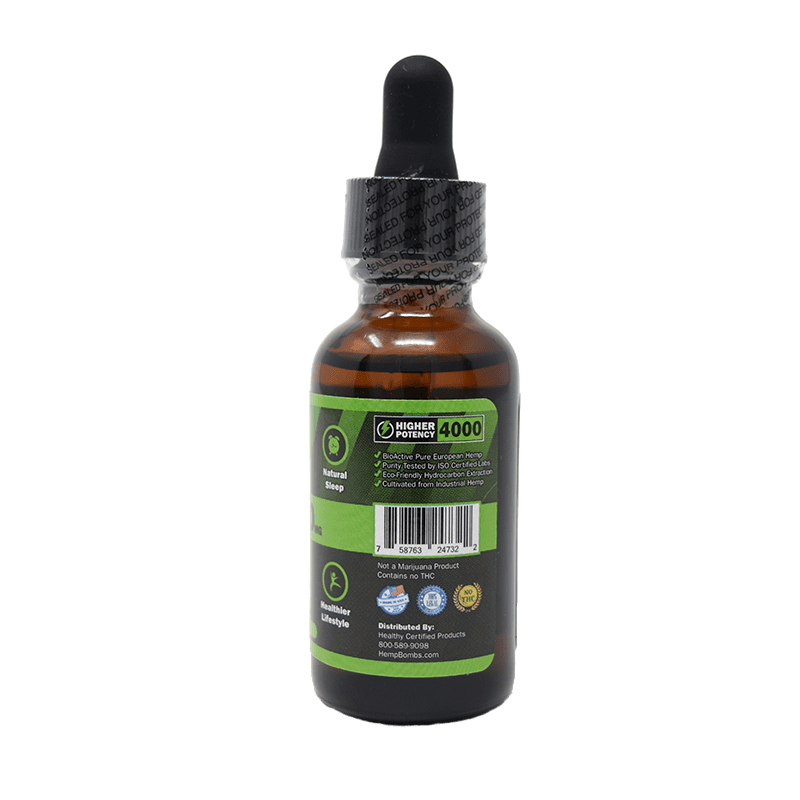 Everything about your 4000mg CBD Oil is quality through and through. Potent with a nice taste. Great company! I am really happy to get this high strength oil. I noticed that it helps me with my hip and back pain with much less oil than the other ones. It had better, with the amount it cost me! but I also noticed that if I take too much, I get a headache. It really makes me be aware of the fact that I have to pay attention to the amount that I am taking. I would love to try this.. too expensive. Are you going to do a 4000mg giveaway anytime soon..please? Helped w/ my minor aches and aging pains. Looking forward to long term benefit once I start using consistently. Been on this only for 4 days. I normally don’t write any sort of reviews but I felt inclined to do so with this product. I bought this randomly, just being skeptical, but I went in hoping for the best. AND BOOM!! !I IT WORKS FOR ME!!! After I workout I take 1 drop and 1 drop before I go to sleep. I do crossfit so my workouts are always intense and can be so painful. Because my muscles get extremely tight, I usually take a couple days off to recover. No lie, after taking this product I don’t have pain after my workouts, I just feel sore but very light. I feel like I can workout like a normal person again.I’ll continue to buy!! I never thought this would help my arthritis but I’ve been taking it everyday for a while now and noticed the improvement of my pain. If you have arthritis, just try this stuff you won’t regret it. thank you so much for this oil. i can feel a huge difference in my energy and body. i still take my sertraine everyday but i’m hoping to get away from it. Great product. I’ve been cancer free for the past 3 years and I believe it because I completely transformed my lifestyle to a healthy one. I found about this order on Instagram. I just take 1 drop a day at 5am right before yoga. Love this. This stuff is amazing. You just need to start slow or take it at night, though. If you take too much, you’ll be too sleepy and relaxed. Will be ordering more when this runs out. Hemp bombs cbd oil = life saver!!!!!!!! Since I started using this oil things have gotten so much better for me. I no longer experience a sharp pain in my left hand and I can write/type without any pain. I love the peppermint taste and it doesn’t have an aftertaste. I usually take 2 drops then drink a big swig of water afterwards. Thank you guys so much! Worked better than expected. Seriously, I’m amazed! I’ve been using this for 6 months and this oil is the only thing that relieves my migraines. Since I was a teenager I suffered from terrible migraines. I’m ecstatic that I don’t have to pop in an aspirin every 4 hours or so. I’m a sucker for great customer service and fast shipping too! Love it so far. After flair ups on one of my kidneys, I was told I shouldn’t take most medications. I started taking this oil because 2 month s ago and it’s adios to my flair up! I’m sleeping again like a newborn baby bunny! I’ve been adding your oil to my fruit smoothies and also on my face. I find it soothing and keeps my facial skin moist and not as prone to drying out if I don’t use it. 4000mg! Wow, love your oils, just wish this one was not so expensive. I use the 1000mg oil currently and would be interested in trying a higher dose. Will you offer any discounts in the future for the higher dose? 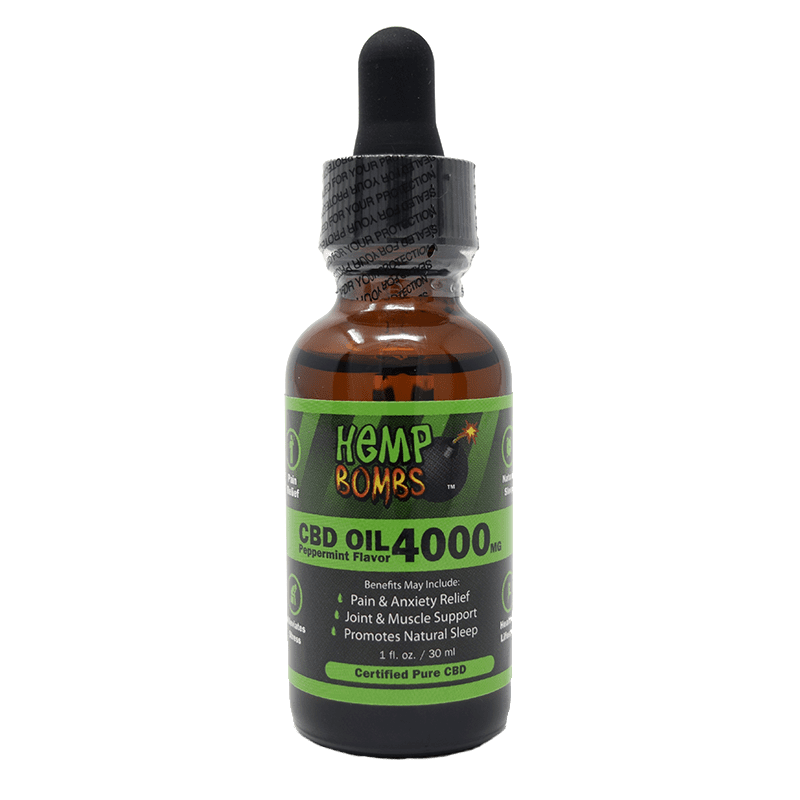 Made the jump from 300mg to this new 4000mg oil for the CBD health benefits. I am mixing it in with my fruit smoothies after workouts. Hardly know it’s in there. I must say your CBD oil is utterly amazing! I am able to get off my prescribed meds, which cost me more than the oil, plus it makes me feel better than my meds. It has changed my life for the better. I am in less pain, have less anxiety and I am so thankful that you offer it. Go Hemp Bombs. I am giving you a review before I even use this. I was happy with your previous strengths of oil. 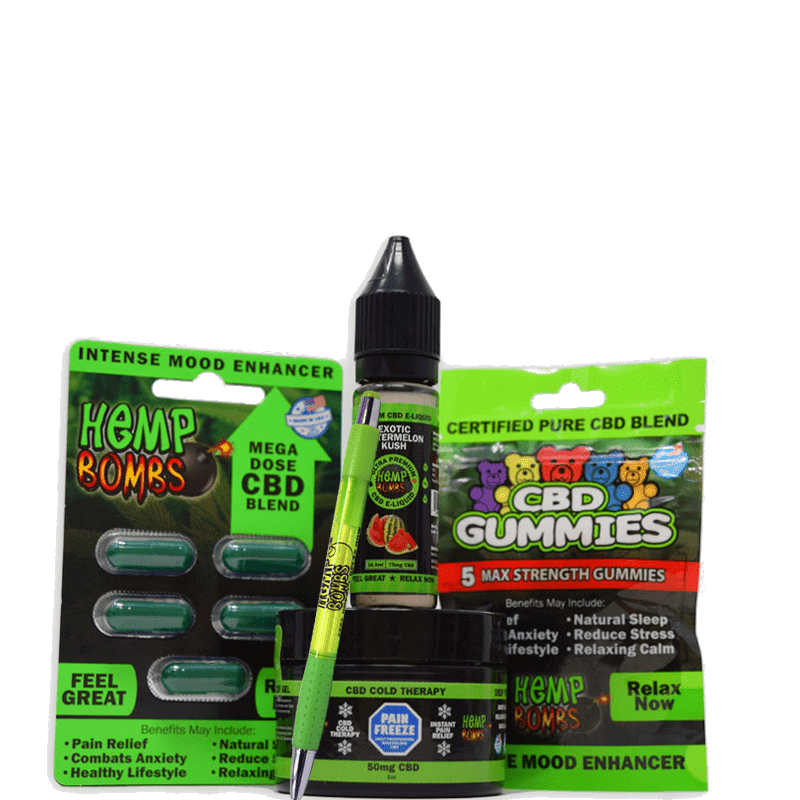 My wife and I both have cancer and we have been looking for something that had more of the CBD in it. 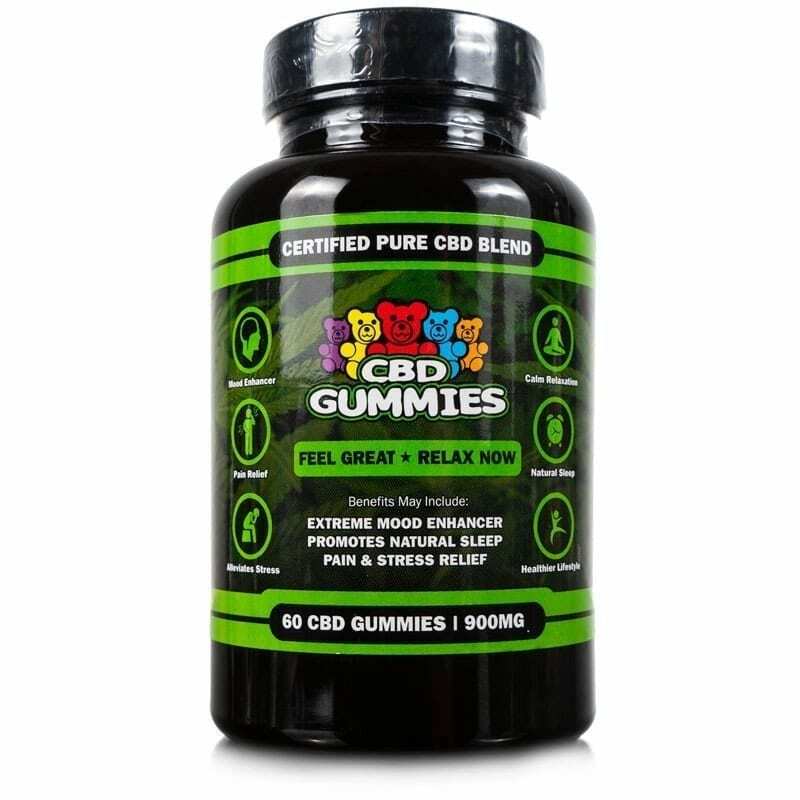 I talked to a girl at your office and she explained to me how much more CBD I would get in each serving if I buy this huge dose one. She was very helpful and gave me a discount to try it out. This is what my wife and I have been looking for. You guys give us hope and we are very grateful. Man, I have to tell you guys I am totally sold on your 4k oil. I take it one drop under my tongue at bedtime and it eases me into sleep. My wife says I snore more but I think that’s b/c I’m in deeper sleep. I’ll try some nose strips for the snoring to see if that works. But I am loving the HIGH STRENGTH oil.